These private or semi-private classes cover late pregnancy, labor and birth, comfort measures, medical interventions and planning for postpartum including the basics of breastfeeding and newborn baby care. You'll finish the class will all you need to know to be a fully informed partner in your care, making informed decisions and bringing your baby into the world with confidence! 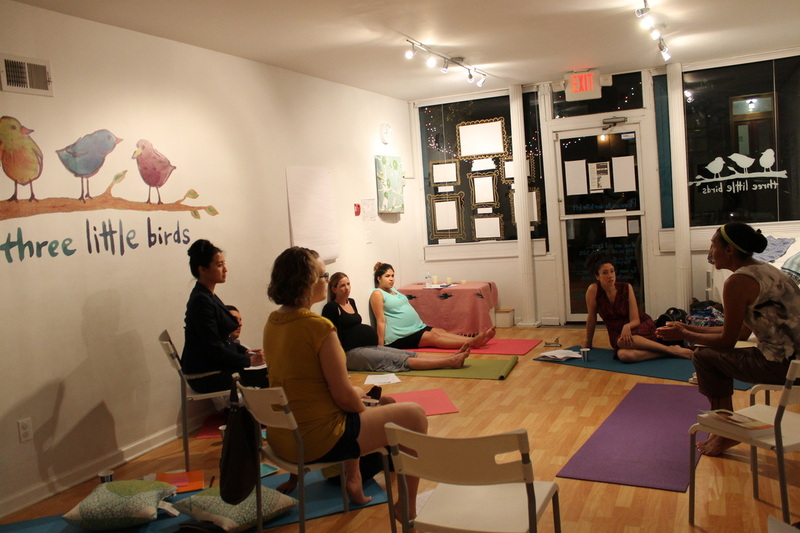 A great alternative to hospital classes, our classes offer a small, intimate environment and hosted in your home or the home of another expectant couple. Join us to share your successes and challenges, ask questions about your baby's development and find your village of Moms. 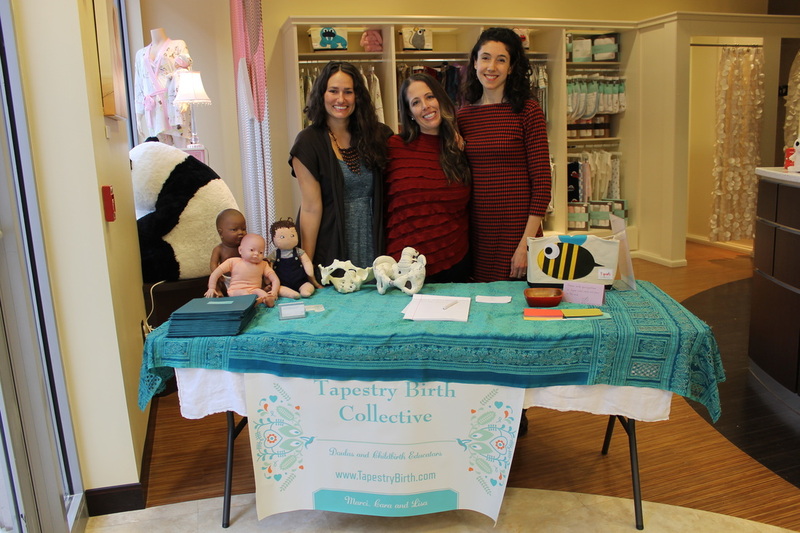 Join us for free and informative evening where you can meet the Tapestry doulas (along with other local doulas) and find out if working with a doula is right for you.